Surrounded by 250 acres of unspoilt countryside in the midst of picturesque North Somerset. Welcome to Lower Stock Farm Bed and Breakfast. 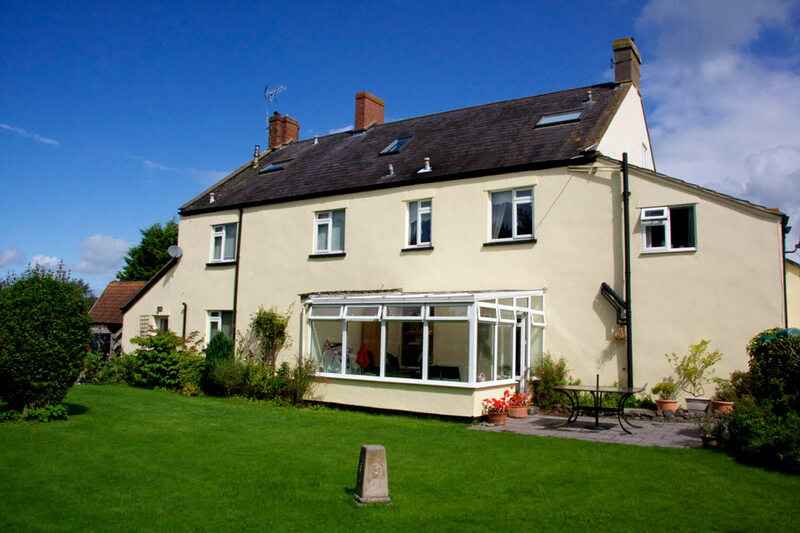 Our lovely Bed and Breakfast nestles at the foot of the Mendip Hills in picturesque North Somerset, between the villages of Lower Langford and Wrington. Lower Stock Farm is surrounded by 250 acres of unspoiled countryside, yet we are just a 30-minute drive from both bustling Bristol and the seaside town of Weston-super-Mare. If you’re jetting off on holiday or business, we are located less than 6 miles from Bristol International Airport and can provide safe parking while you are away, (a small charge applies for this stay-park-fly service if you are away for more than one week). We do not have a shuttle service from the farm, but will arrange a taxi upon request. For further information please visit our “Airport Parking” page. Each of our en-suite rooms is equipped with TV and tea- and coffee-making facilities. Ample parking is provided for all overnight guests. Should you feel like a little “pampering”, we have an on-site Beauty Salon, (be sure to reserve your treatment early..Jodie and Jess are very busy!). 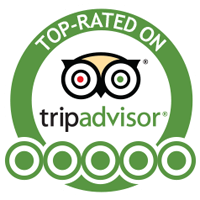 Carol is happy to serve a choice of locally-sourced Continental or Full English breakfast, and will cater to your special dietary requirements whenever possible, (by prior arrangement). Alternatively, if you wish to do your own cooking, we have two fully-equipped apartments, with further information available on our Self Catering page. There are two pubs nearby, each of which serve good lunches and evening meals. The Plough Inn is located in Wrington village and The Langford Inn in Lower Langford. Multi-award winning restaurant, The Ethicurean, is also in Wrington, in the delightful Barley Wood Walled Garden. 250-year-old Lower Stock Farm still operates as a working farm and is perfect for farm stays. Further information is available on our Farm Stays page. If you’re an angler, both Blagdon Lake and Chew Valley Lake are on our doorstep. Further information about local fishing is available on our Fishing Holidays page. Lower Stock Farm is ideally located near to Bristol University’s Langford House, (home to the School of Veterinary Science, as well as to the South-West’s largest Veterinary Referral Hospital). We are also close to Warm Glass UK, which offers exciting glass fusing courses, (warm-glass.co.uk). Nearby tourist attractions include the historic cities of Bath and Bristol, Cheddar Gorge, Glastonbury, the Somerset Coast, Wells, Wookey Hole and the National Trust’s Tyntesfield House. For further tourist information, please go to visitsomerset.co.uk. For details on rates, check-in times and to view pictures of our bed and breakfast accommodation, please visit our Rates & Rooms page. For directions to Lower Stock Farm, please see our Contact Us page. For reservations, please contact Nick and Carol Baker on: 01934 862 997 or 07767 206 218 or via email at: bandb@lowerstock.co.uk.